People, do not click on the link above from squareup.com / Lawanda Lee Osler / fashion_divaz / lafashionistarz. You will not receive your order of a response after making payment. You were warned!!! Currently sold out. 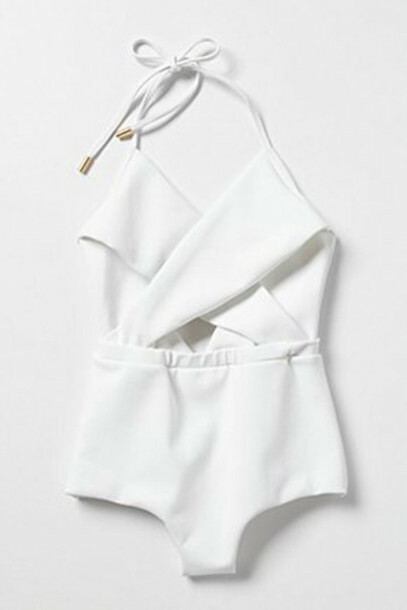 It's the 'Laughing Gull One-Piece' from anthropologie.